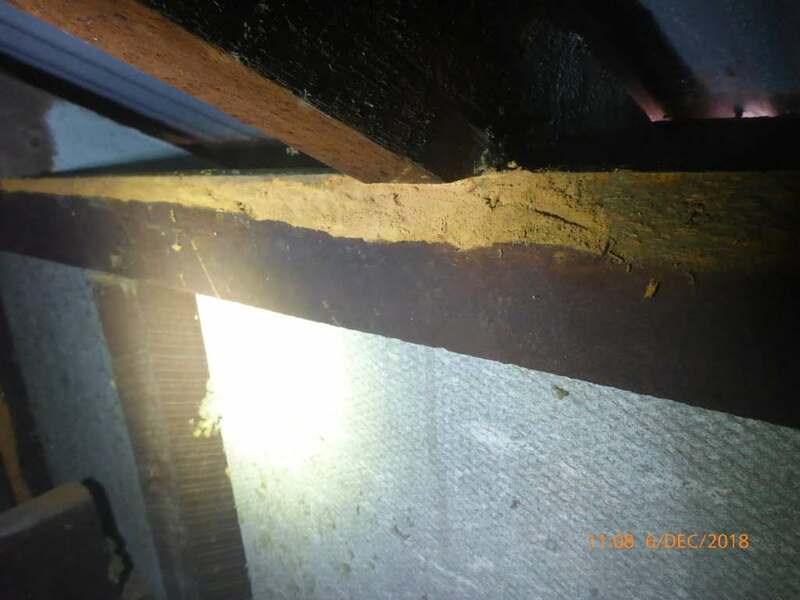 It is not everyday that you discover borer damage during a Pre-Purchase Building & Timber Pest Inspection! Fortunately for this buyer they had Joel from Bestwest Building & Pest carrying out their inspection. 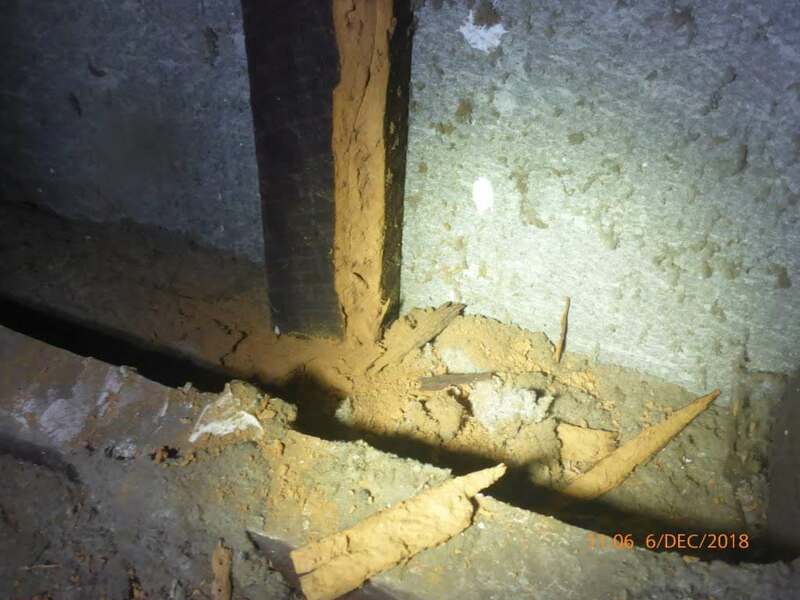 Borer’s can cause serious structural damage if gone unnoticed for a long period of time and it can be extremely difficult to know you have a borer infestation, until it is too late. 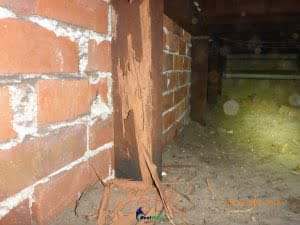 Ensure you hire the best to carry out your Pre-Purchase Building & Pest Inspection’s and contact Bestwest Building & Pest today! 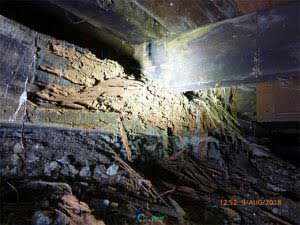 We can be reached on 9444 9562 OR you can obtain an instant quote NOW.